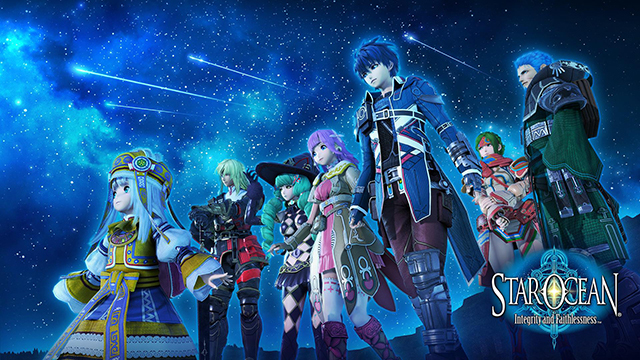 Hi guys, it would be nice to have all the Star Ocean 5 images extracted, but I really don't know how to do. Maybe is very similar to the encryption of Star Ocean Anamnesis (SLZ), but the quickbms script don't work at all, there something different. Files are not encrypted, but compressed. Mostly SLZ type 2 and 3 is used, so I would guess it is more similar to older titles than Anamnesis which uses mostly type 7 (zstd). Still the type 3 code for ps2 games doesn't work meaning they changed something. Judging from the type 2/3 in older games, I would say it is a LZSS variant.